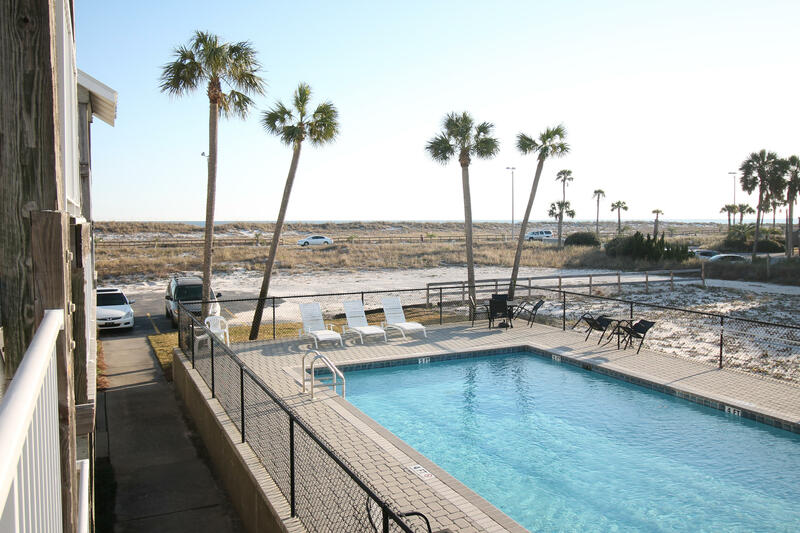 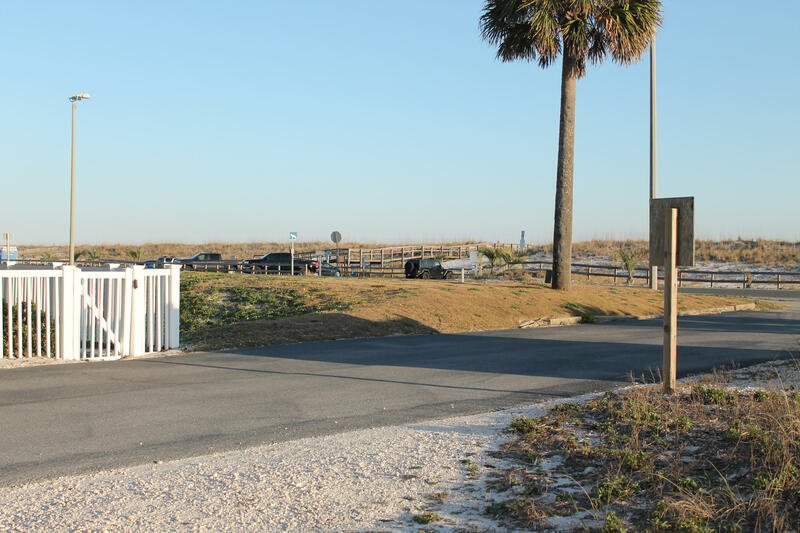 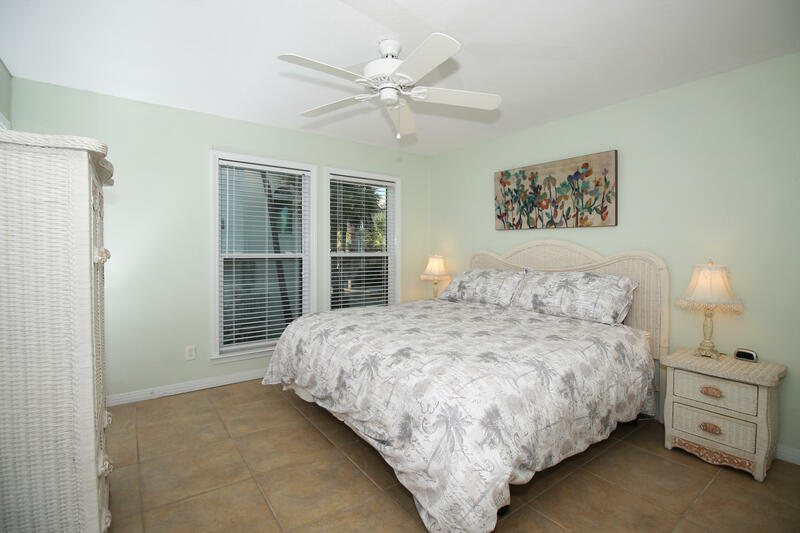 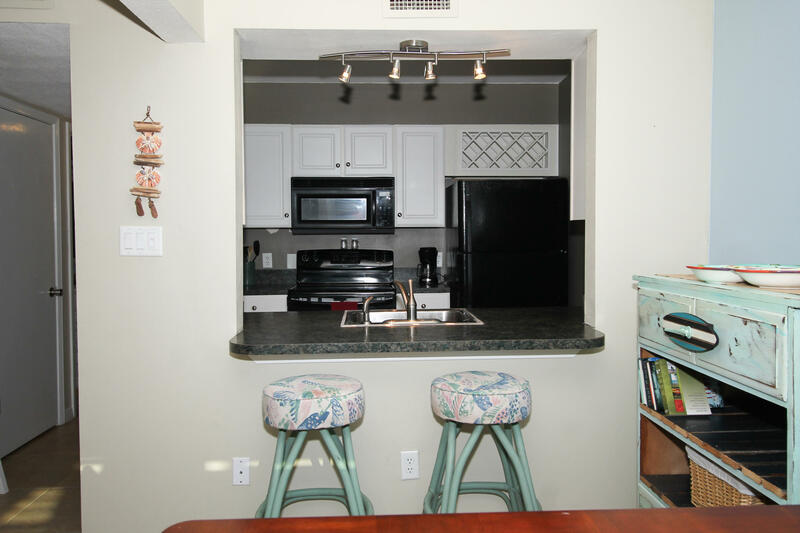 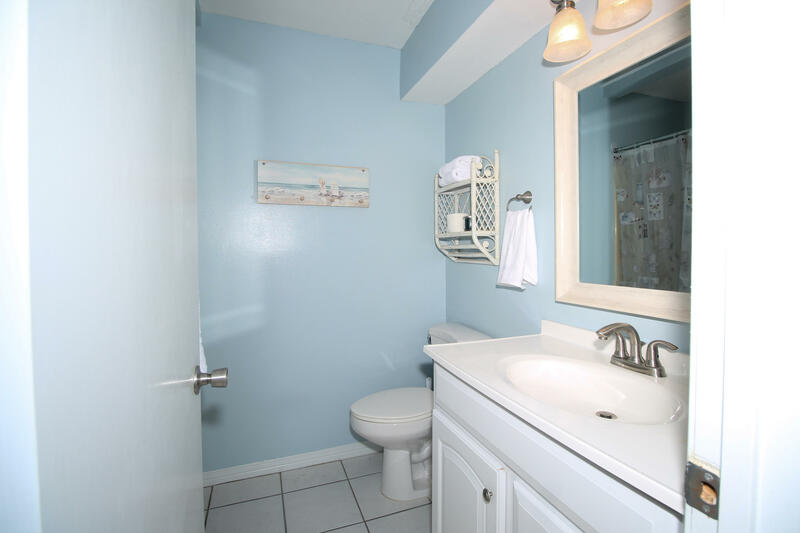 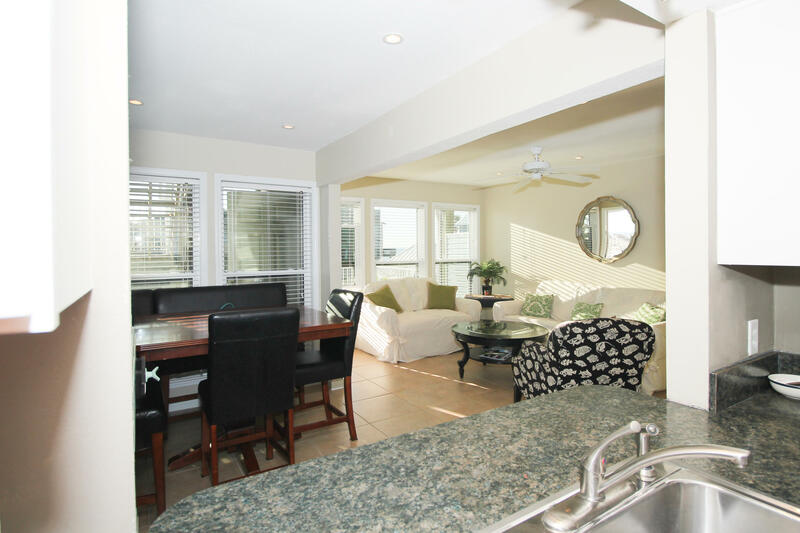 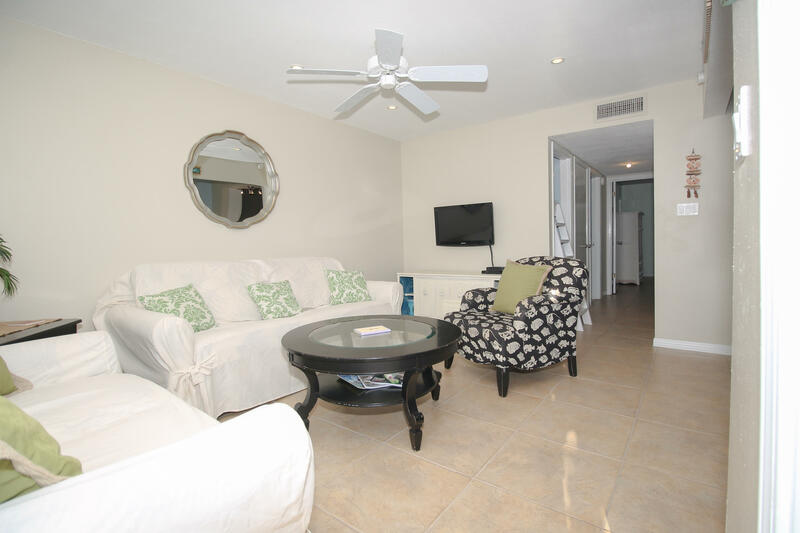 1300 Fort Pickens Road, 126, Pensacola Beach, FL 32561 (MLS# 805254) - Real Estate Professionals of Destin, Inc. | Real Estate Professionals of NW FLA, Inc.
Quaint furnished vacation condo in Pensacola Beach, FL available as an investment opportunity or private residence. 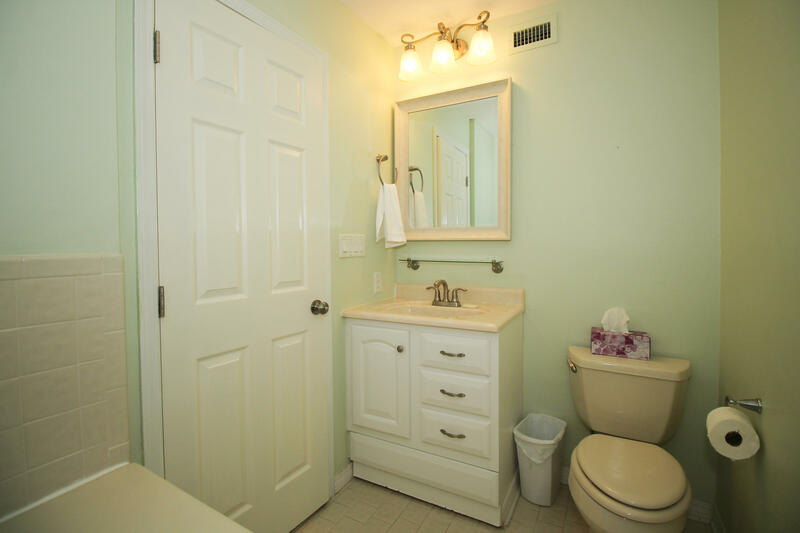 Annual revenue of $32,000 for 2017, $28,000 for 2016 and has been highly rated on VRBO. 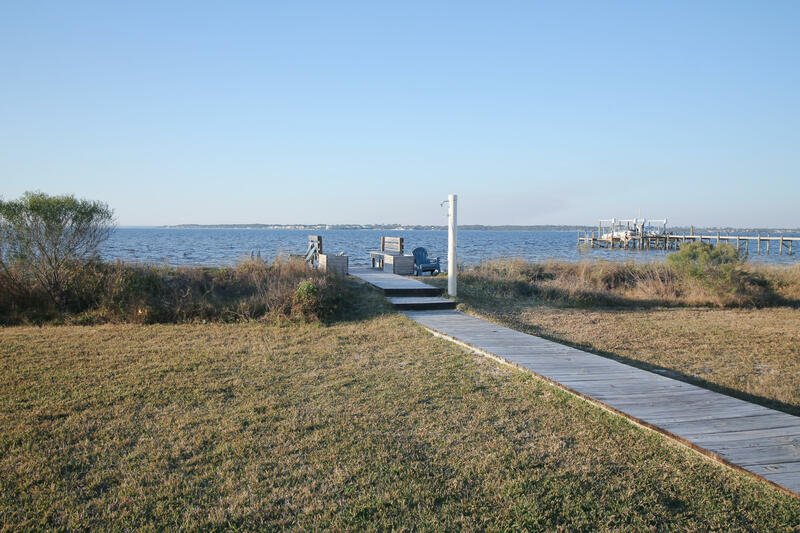 It's adorable, GORGEOUS views, located on a peaceful stretch of Pensacola beach; walking distance to Fort Pickens National Park, restaurants, dog parks, beaches, etc. 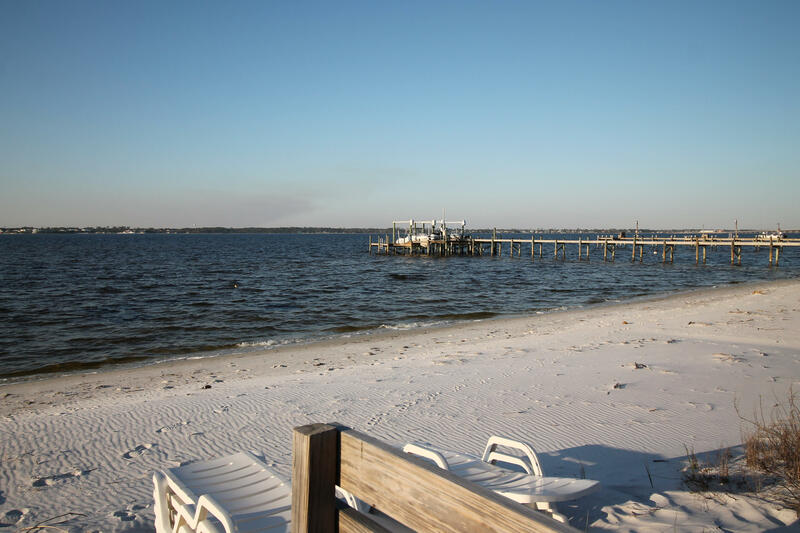 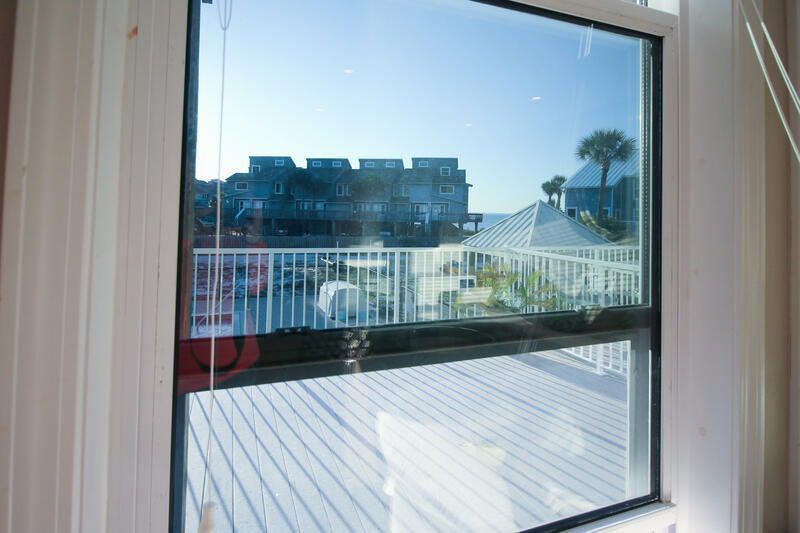 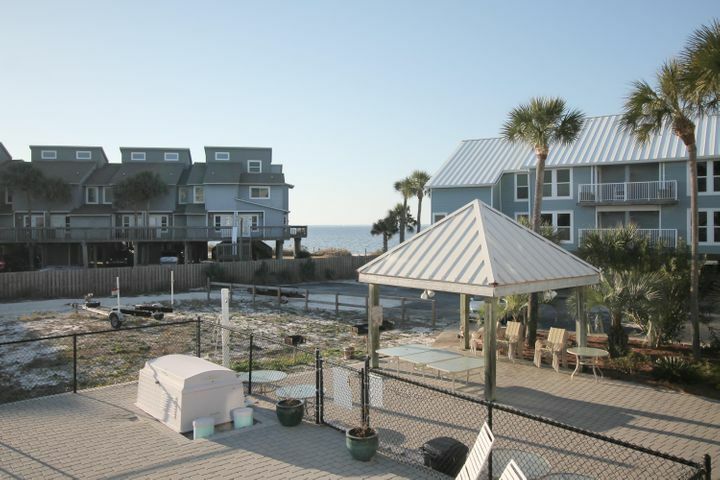 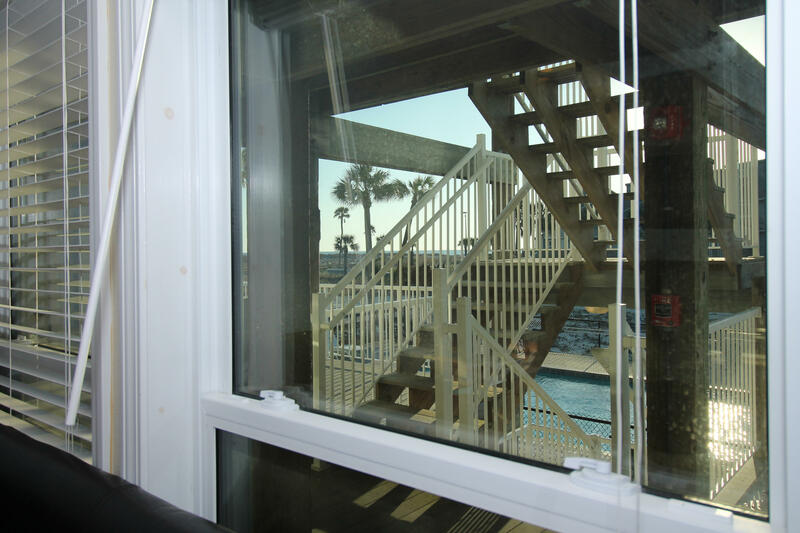 Best of all it has access to the Gulf of Mexico and Pensacola Sound. 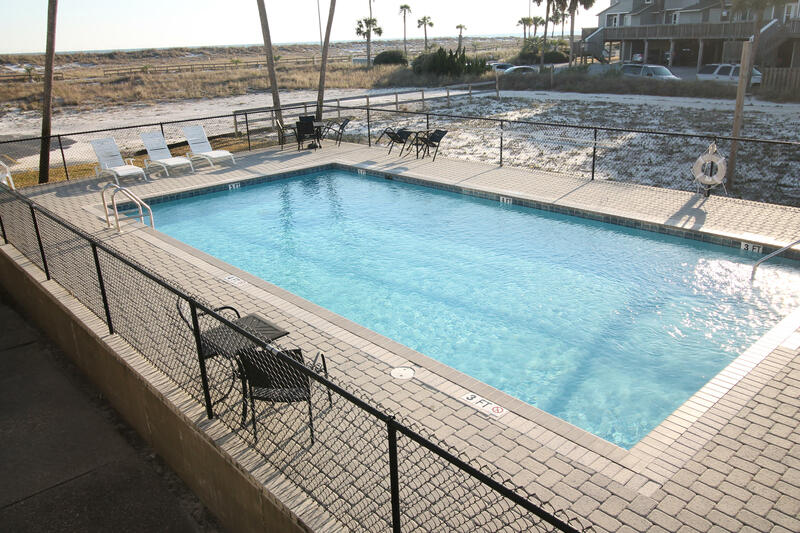 The complex has a well-maintained pool, neat community grounds that offer grilling areas, showering stations, and beach chairs. 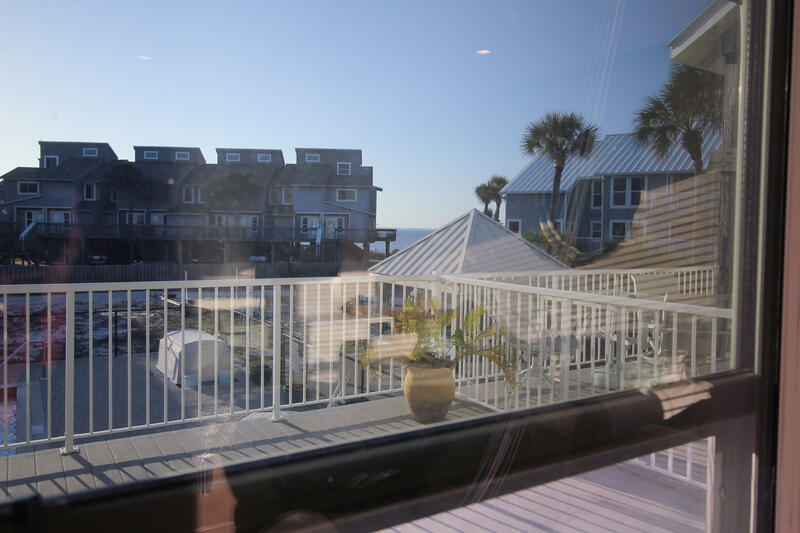 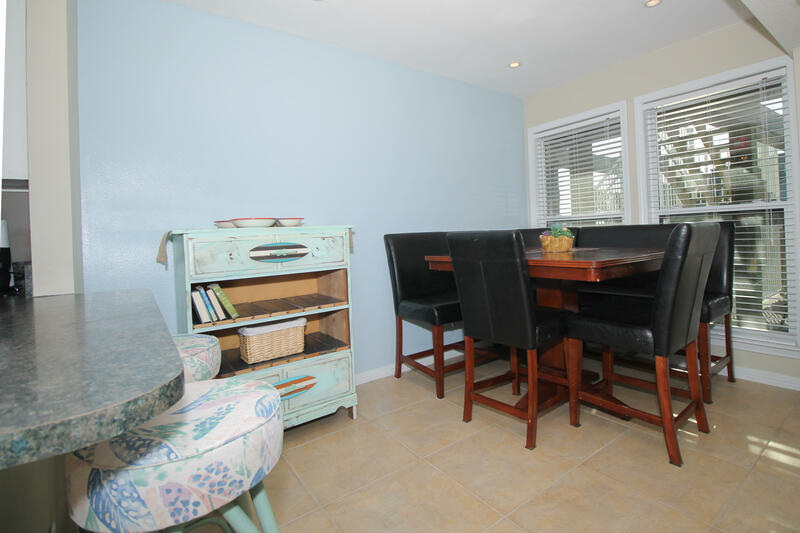 This 1 bedroom 2 baths condo also offers a large garden tub, single bunk-bed area, washer/dryer, nice deck with views of the ocean, sound, and pool! 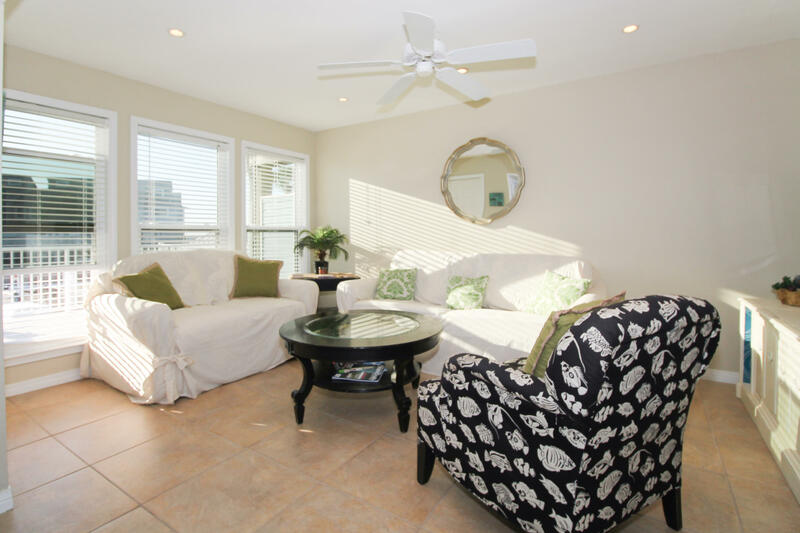 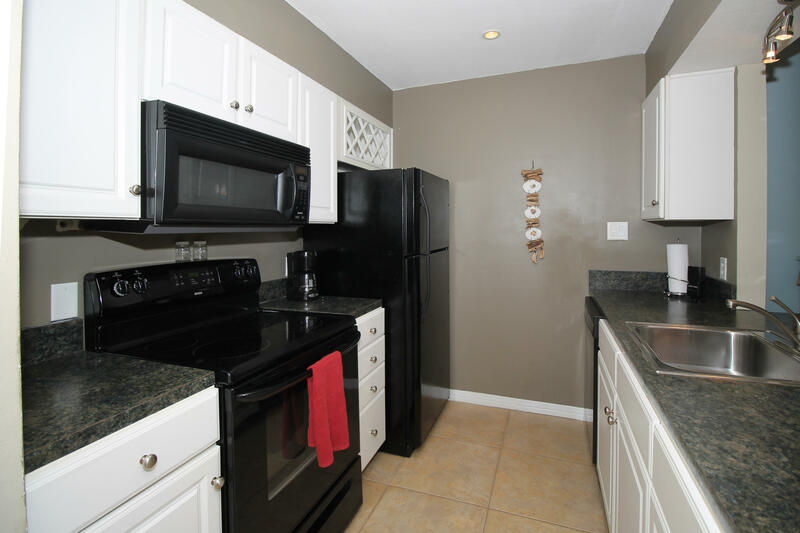 Come see and experience all this beautiful condo has to offer. 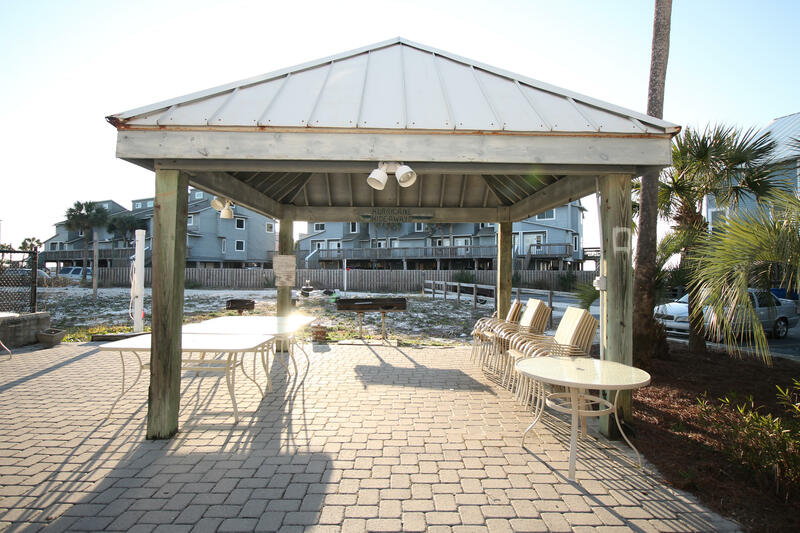 Brokerage Interest: Owner Outside Licensee - Owner is a licensed real estate broker or salesperson. 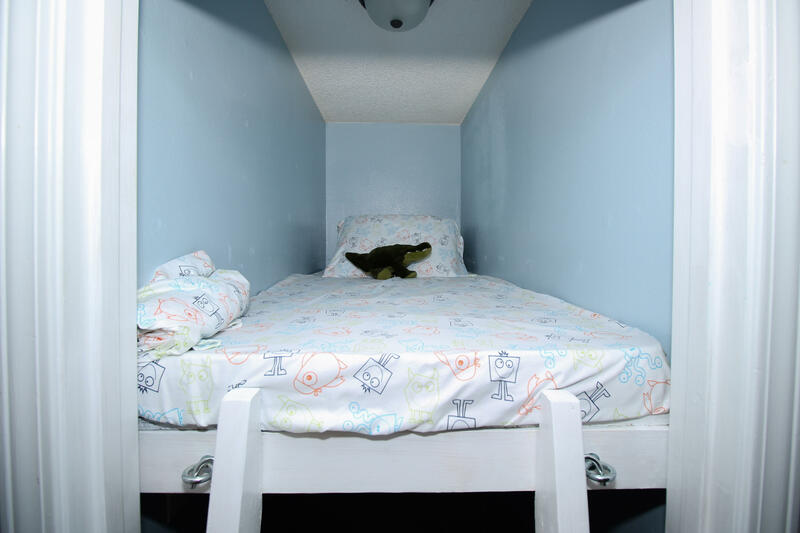 Bedroom - Master 1 . 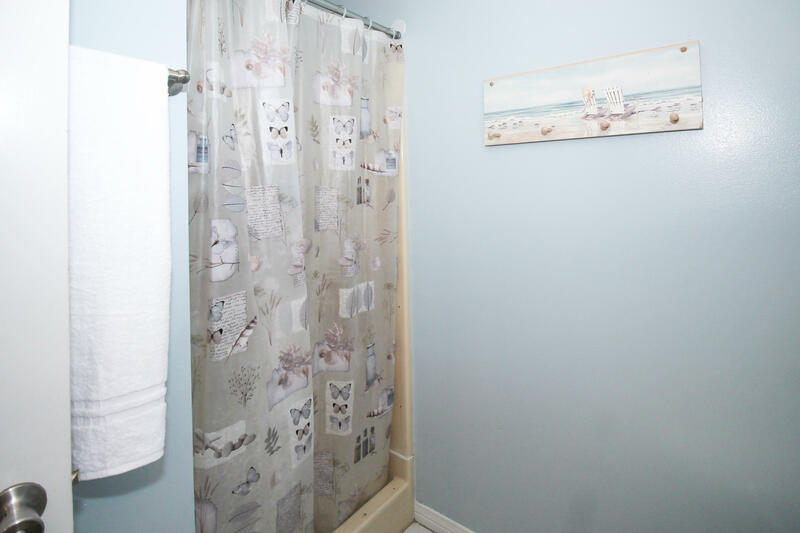 Bath - Master 1 . 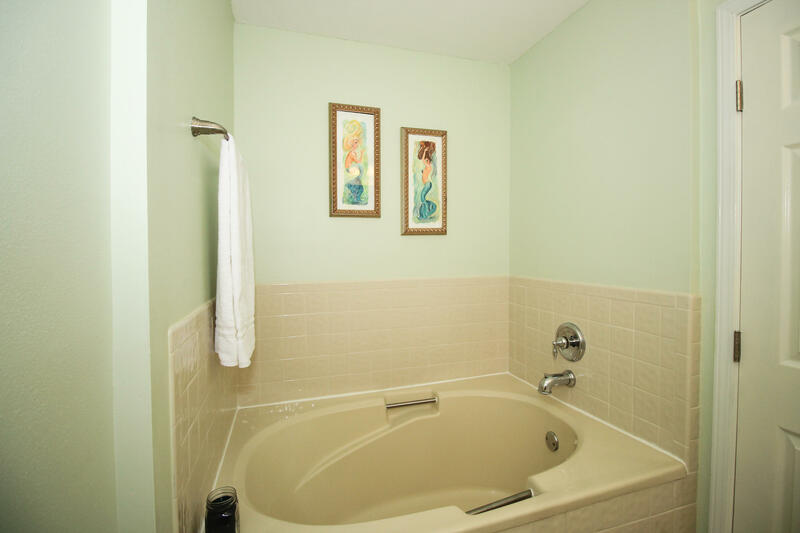 Bath - Full 1 .